The web page gains lots of importance as content writers as well as web designers collaborate with each other. Hence, it is indeed a combined effort which is done and it work wonders towards easing visitors in finding the information to what they are searching for. Usability is regarded to be a backbone for the website. The website has to be user-friendly if it is going to have an effective and everlasting charisma. 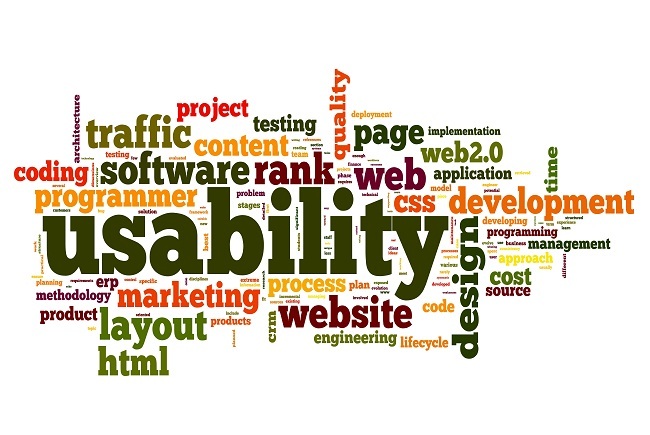 Accessibility matters a lot as the faster visitors are able to browse; the happier they are going to turn out to be. Hence, if they are able to access information in an electrifying way, then they are surely going to come again and again as well. It is important to design in a simple yet effective way so that visitors are able to get exactly what they want as well. Rich media in the form of photos, animation, graphics as well as videos are able to enhance the curiosity of the visitors. Therefore, visitors remain in the website for possibly a long time as well. Hence, needless to say that rich media is able to increase readability. It is recommended to refrain from using the graphics which hides the navigation menu as it will frustrate the visitor. Identity is an important aspect which work wonders towards carving a niche for your website. The name of the company as well as its logo should be clear in the header. The importance of logo can be gauged from the fact it gives your esteemed website, its due importance as well. A tagline helps towards describing the website in one phrase. Hence, visitors are able to understand the motto of your website. Content has to be original as it work wonders towards making easy for the visitors to read the content. It is imperative that the first two paragraphs of your content should be synonymous with important information as users are not going to read the whole content. Along with that, it should be bold for better user interface. Don’t stuff keywords unnecessarily as it is going to make the quality of content poor. Detailed focus should be done towards helping visitors in getting the information and the words which they are going to use towards getting the same. Hence, aforesaid are the sophisticated usability tips which will go a long way towards making the pleasant difference like never before. Therefore, you are going to get the best possible assistance which will make you jump with joy.